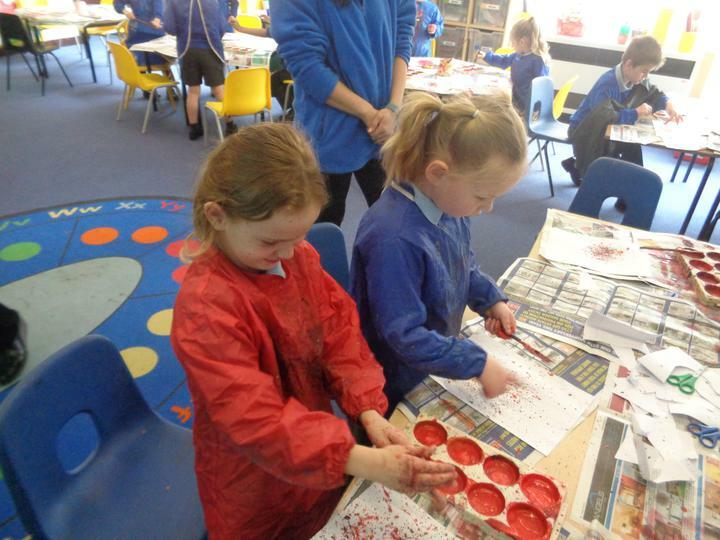 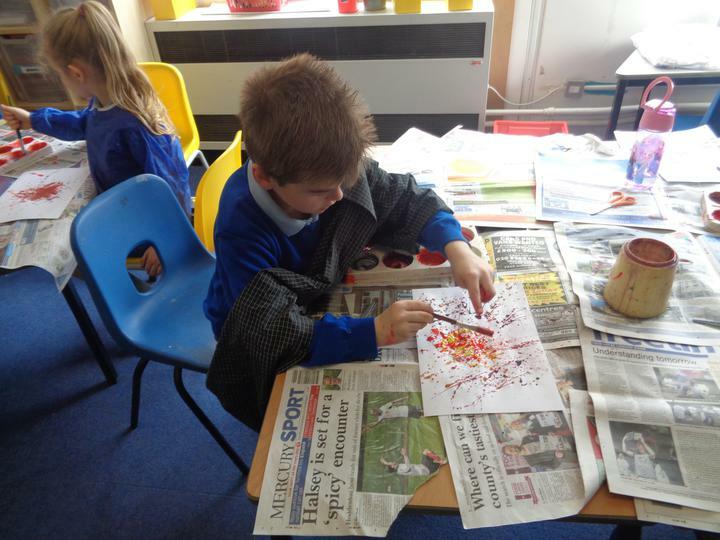 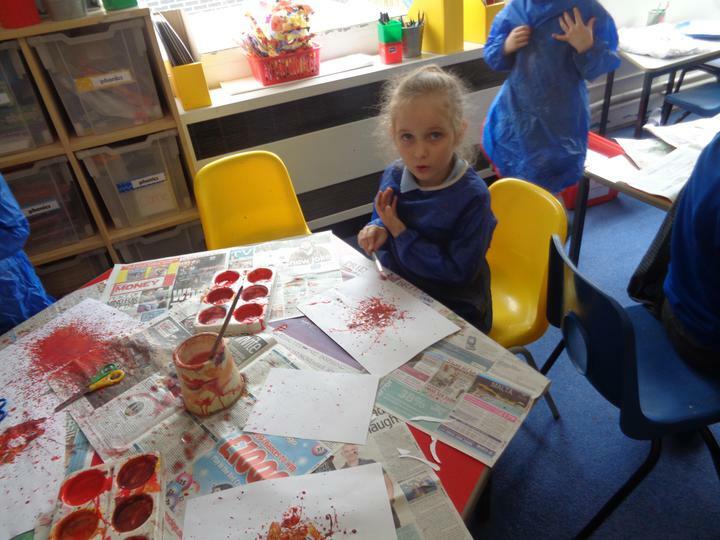 For our day looking at life in Nepal, we made some art about the festival of Holi. 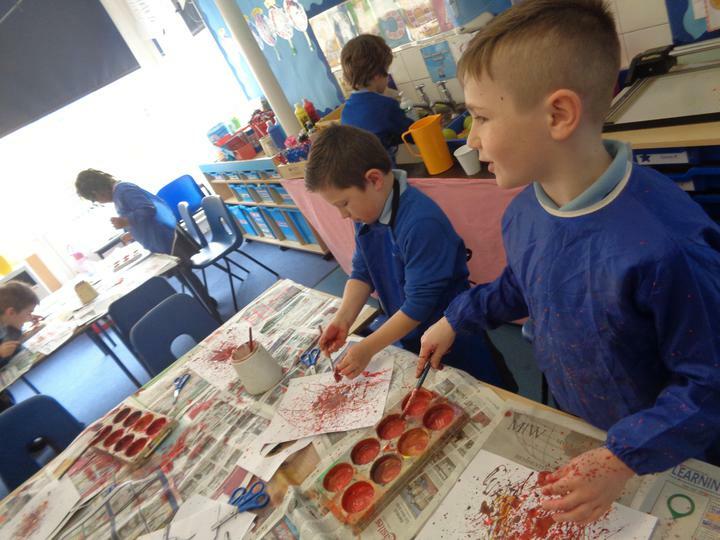 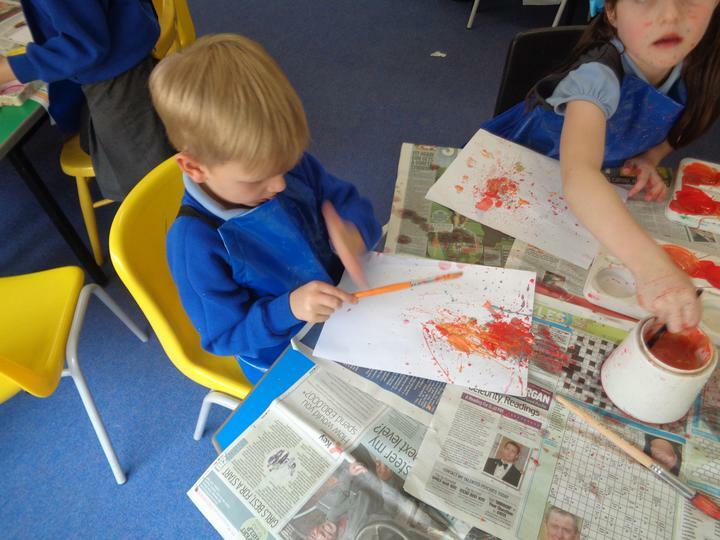 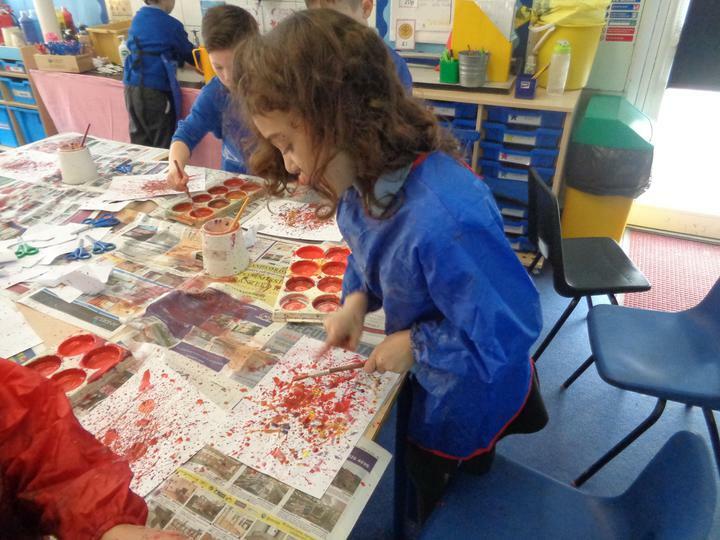 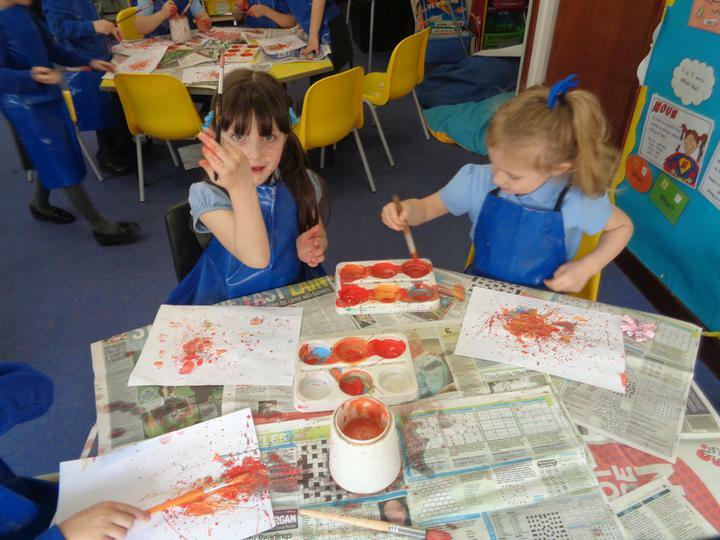 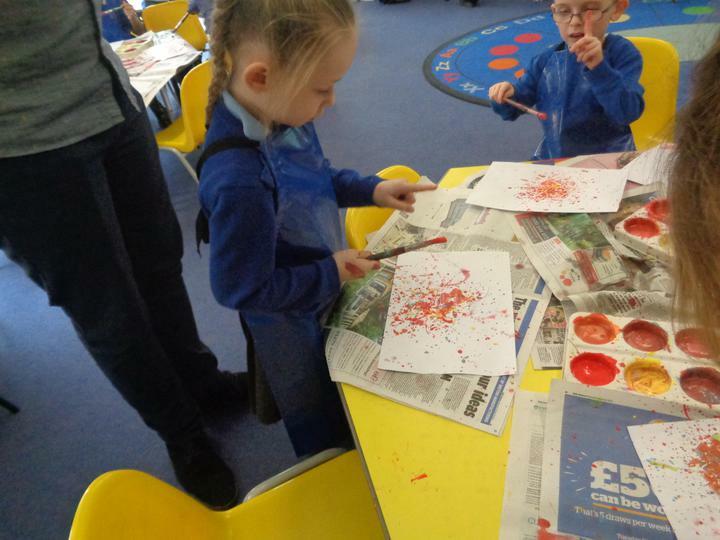 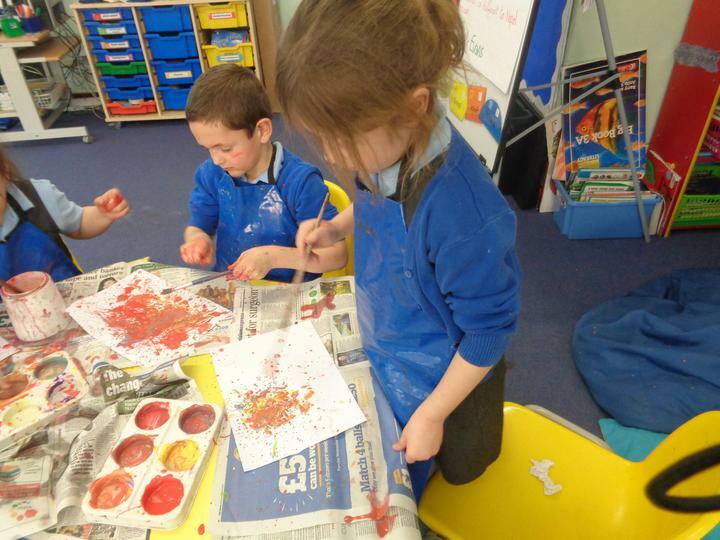 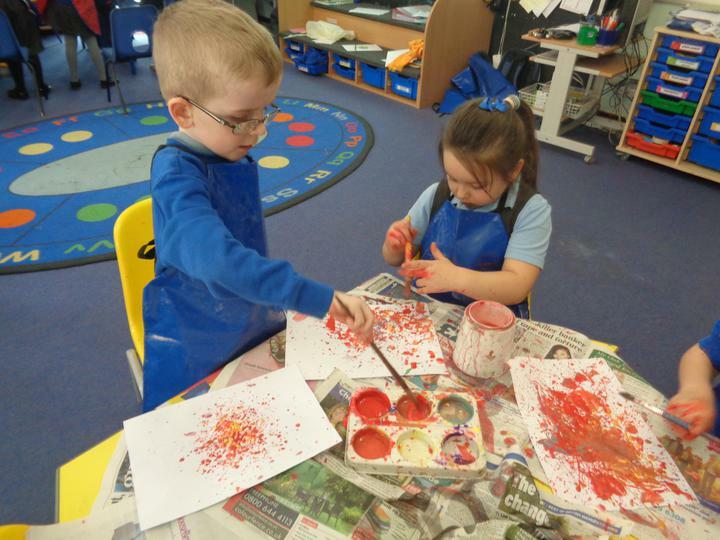 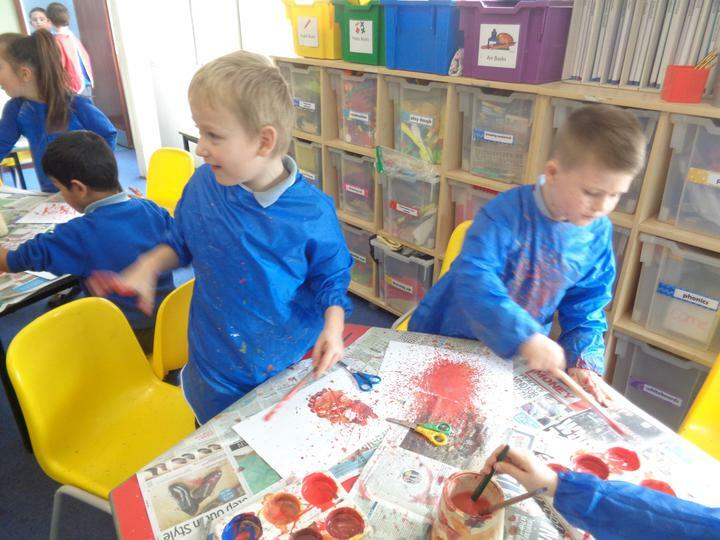 We mixed paints to find different colours and flicked it at the page with a template of a bonfire to remind us of the paint throwing at the festival. 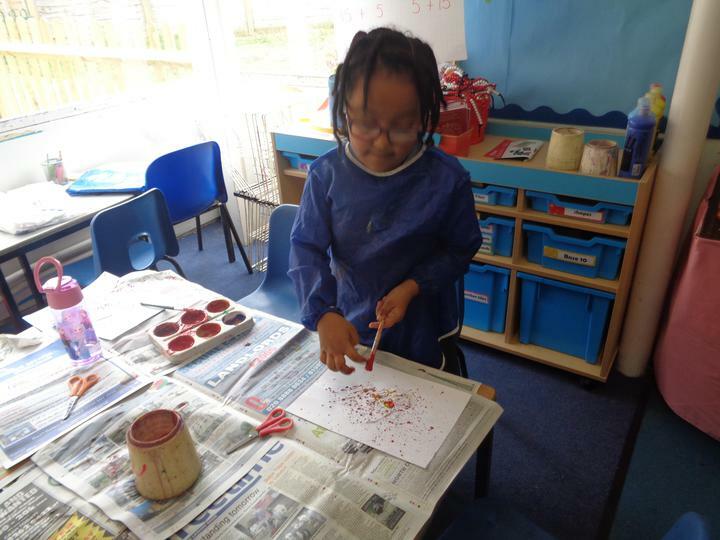 When we removed the template we were left with an image of a bonfire in the centre of our work. 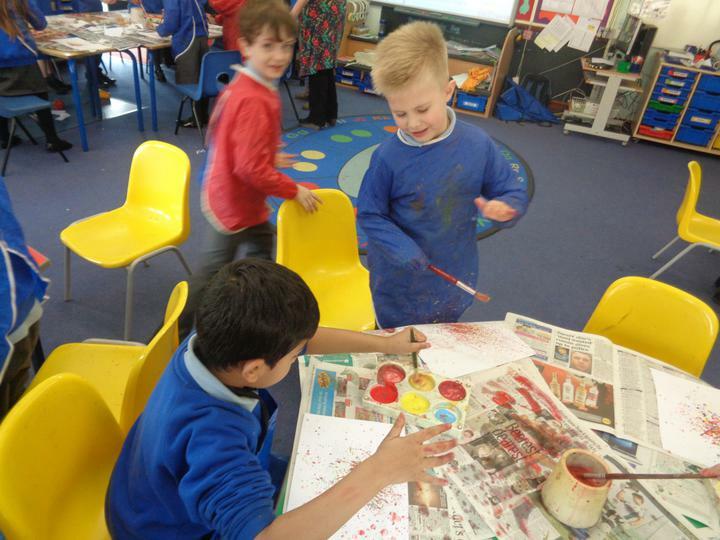 Nepal Day - Holi Festival Bonfires! 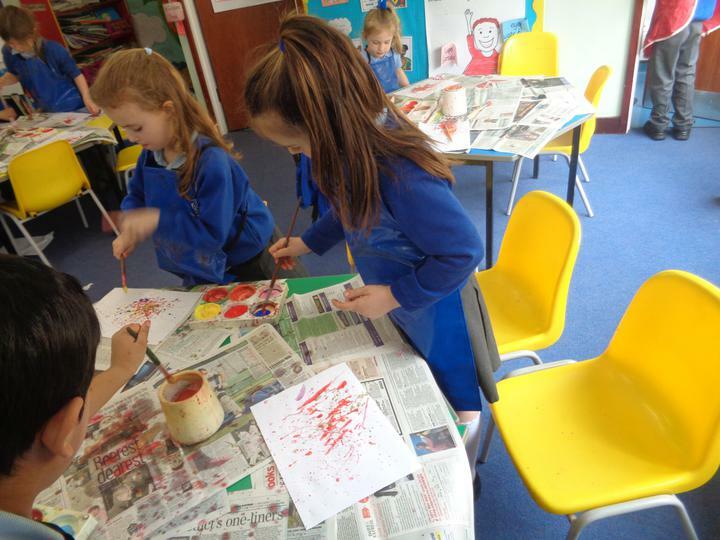 We will be learning all about Christopher Columbus and Neil Armstrong.